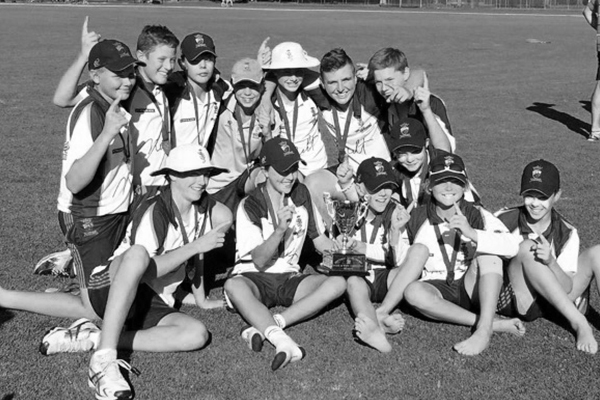 Welcome to the official Sturt District Cricket Club website. 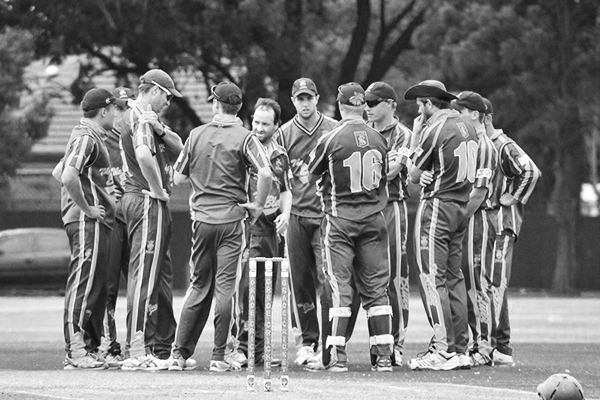 Here you will find all of the publically available information on one of South Australia’s premier cricket clubs! 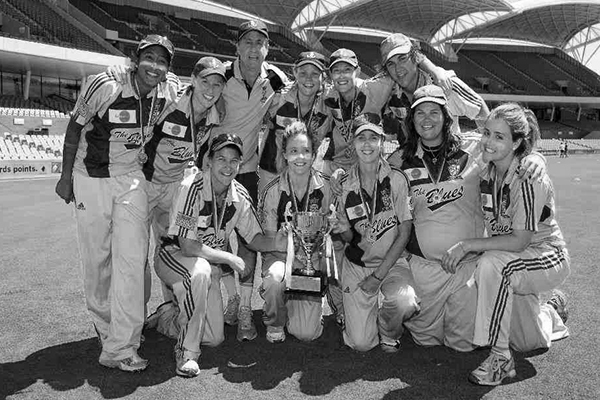 Since its inception, the SDCC has achieved premiership success on over 100 occasions, the greatest number of any South Australian District Cricket club. We are extremely proud of this achievement and we are continually striving to add to this tally.